Three Reasons Why Dividend Growth Investors Are Quite Savvy - Valuentum Securities Inc.
A version of this article appeared on our website on October 1, 2013. 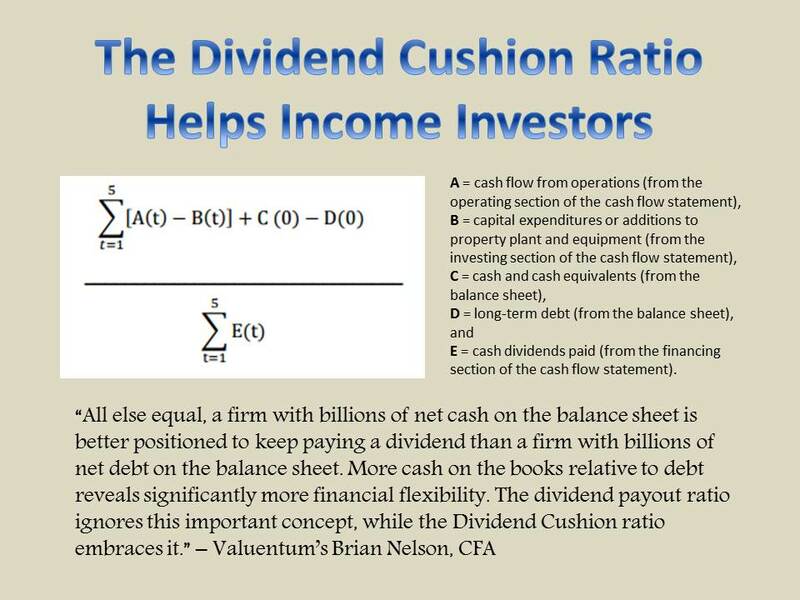 There are many different approaches to investing, but we think dividend growth investors are quite savvy, especially when they combine a rigorous dividend growth process in the form of the Valuentum Dividend Cushion ratio with the valuation rigors behind the Valuentum Buying Index. Let’s examine the three reasons why we think dividend growth investors are a smart group in the age of ultra-low interest rates. Today’s dividend growth crowd has seen enough. First, they witnessed the dot-com bubble (1997-2000), a period in stock market history where firms’ stock prices soared in some cases as a result of just adding an “e-“ prefix to their names or a “.com” at the end. Today’s dividend growth investors then witnessed these same firms’ share prices fall precipitously (Infospace’s shares fell from $1,305 to $22 each), and in other cases, saw complete company failures (Pets.com, Boo.com, GovWorks.com). Shortly thereafter, today’s dividend growth crowd heard about the Enron scandal and the dissolution of Arthur Andersen, followed by Worldcom and Tyco International--unfortunately, the list goes on and on. The accounting scandals added to the distrust of companies that was only exacerbated by the conflicts of interest brewing within the global financial system. Today’s dividend growth investor was nearing the breaking point. The Global Settlement in 2003 finally separated the investing banking and analysis departments at the largest investment banks, but this wasn’t enough. Today’s dividend growth crowd still doesn’t believe sell-side research from investment banks is completely free from conflicts of interest. After all, how could it be when sell-side researchers still get paid based on commissions crossing their trading desks? Today’s dividend growth crowd knows that sell-side analysts are just that: sales people. Today’s dividend growth investor only trusts independent research from firms that are free of bias, firms like Valuentum. If the scandals of yesteryear weren't enough for today’s dividend growth crowd to completely abandon the stock market at that time, they then witnessed the real estate bubble through the latter part of last decade and the collapse of equity prices during the Great Recession. The fall of Lehman Brothers and Washington Mutual and the collapse of AIG (AIG) and General Motors (GM) coupled with the terrible ratings assigned to certain tranches of MBS by the credit rating agencies only deepened the distrust that had been brewing within today’s dividend growth crowd since the beginning of this century. When the S&P 500 bottomed under 700 in March of 2009, that was it! “Fool Me Once, Shame on You…Fool Me Twice, Shame on Me” – says today’s dividend growth investor. 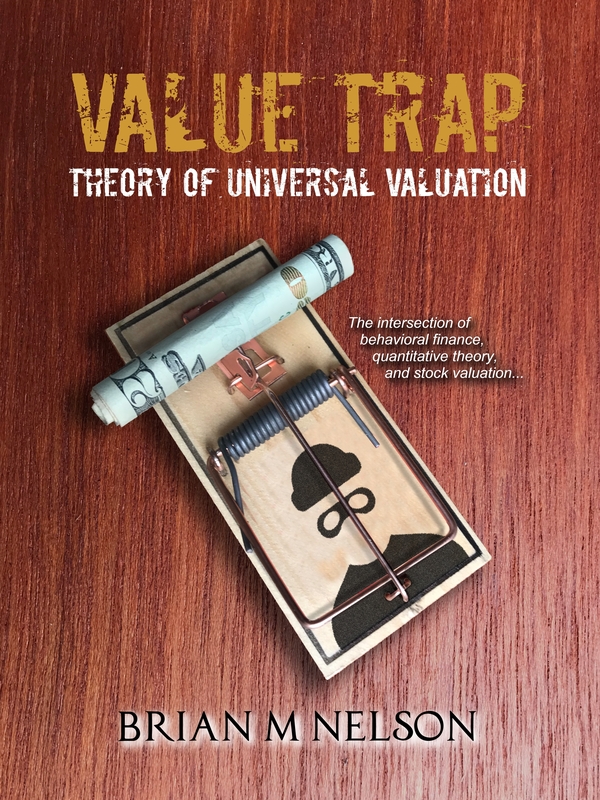 After being burnt by the stock market one too many times, today’s dividend growth investor no longer accepts the idea that capital appreciation is the only way to gain long-term wealth in the stock market. Instead, today’s dividend growth crowd has learned the power of compounding cash flows in the form of dividends. After all, seeing the dividend check hit their bank account is real – what an analyst at a sell-side shop says may or may not be the real deal. Just like a business owner invests the cash flows of the business to generate even more cash, today’s dividend growth investor wants to re-invest dividends to generate even more dividends. Today’s dividend growth investor is no longer betting on long-term capital appreciation in a stock market, but instead today’s dividend growth investor is assessing the strength and safety of a firm’s dividend via the Valuentum Dividend Cushion ratio to evaluate whether these cash flows can be paid in the future. Today’s dividend growth investor views dividends much like a business owner views free cash flow. And just like Warren Buffett may not care too much about the decline of a stock price as long as the firm’s competitive advantages remain intact and its cash-flow stream remains robust, dividend growth investors are the same. They may not care if shares of their dividend growth gem fall, as long as the underlying strength of the business is not damaged or the future cash flows that fund the dividend are not impaired. Today’s dividend growth investors have become business owners focused on the future free cash flows delivered to them (dividend payments). The stock market might never be the same. Today’s dividend growth investor is no longer interested in listening to some stock-market guru at an investment bank forecast the expected return on equities over the next few decades. They don’t believe in this nonsense anymore. Today’s dividend growth investor is calculating when their expected dividend yield on cost will be sufficient to generate a nice annual income stream for retirement. They are taking their destiny in their own hands. Today’s dividend growth investor is making use of Valuentum’s Dividend Growth portfolio management tool. They are calculating when their investment will double on the basis of the rule of 72 via dividends paid to them. They’re laser-focused on the Valuentum Dividend Cushion ratios of their dividend growth firms to ensure growing cash flows will continue to come in. They have found a way to achieve their retirement goals without exposing themselves to all of which they have come to distrust in the stock market. They have found a way to make the stock market work for them. And we applaud today’s dividend growth investor! Article is tickerized for firms included in the latest edition of the Dividend100. Refreshed June 2017.